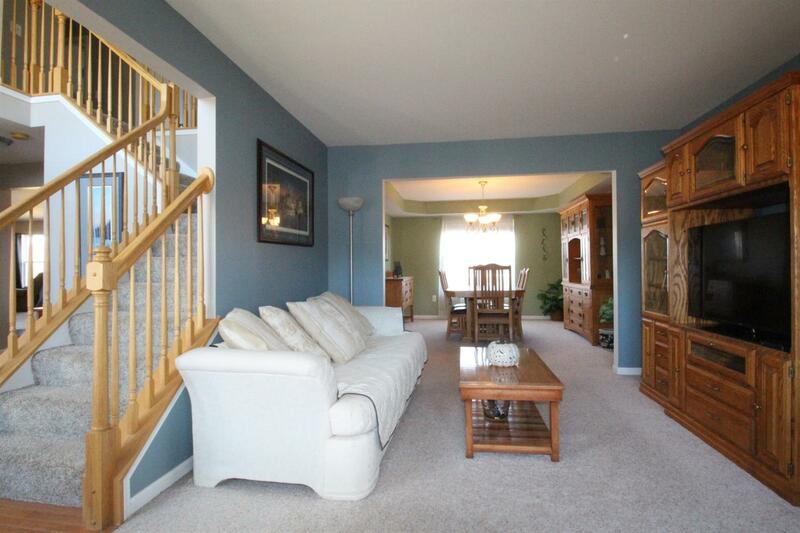 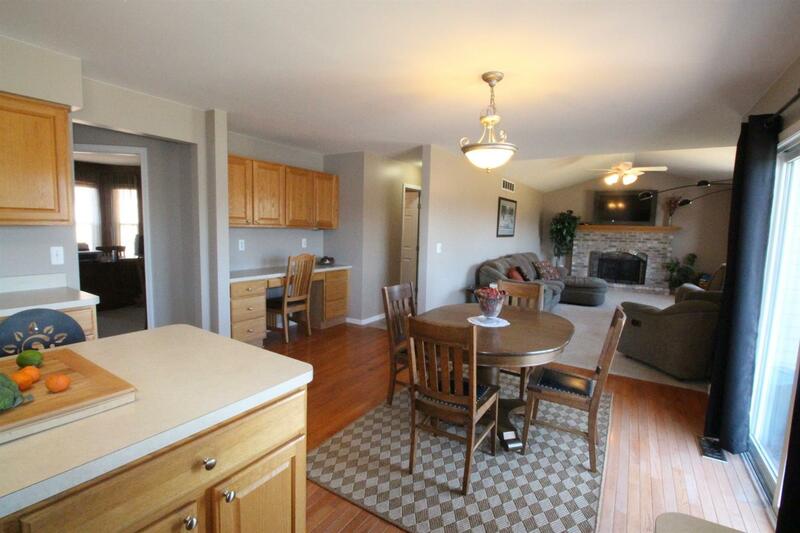 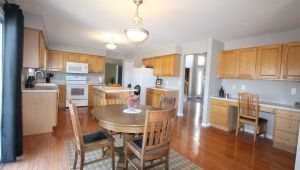 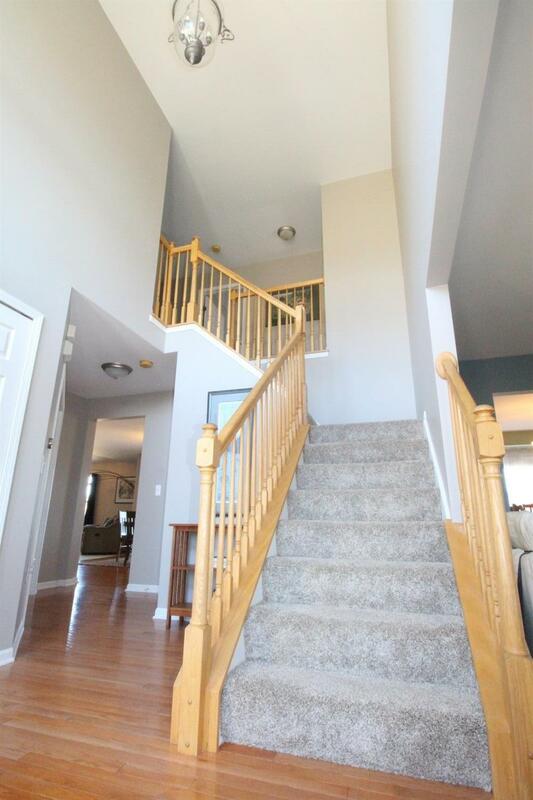 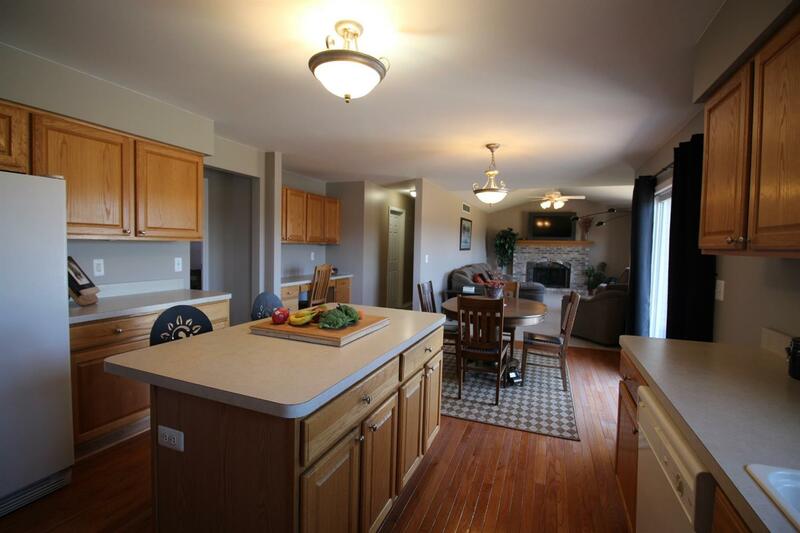 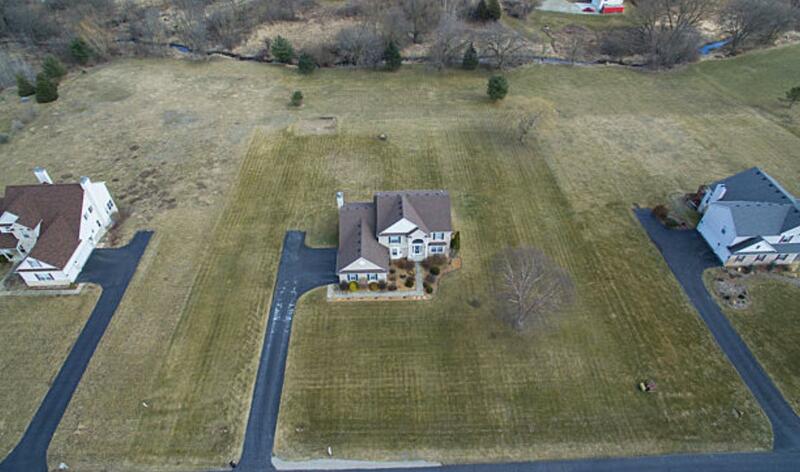 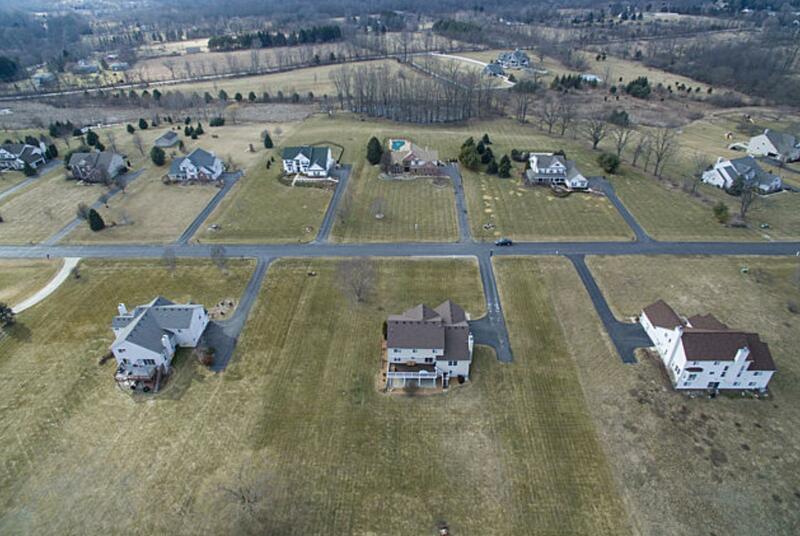 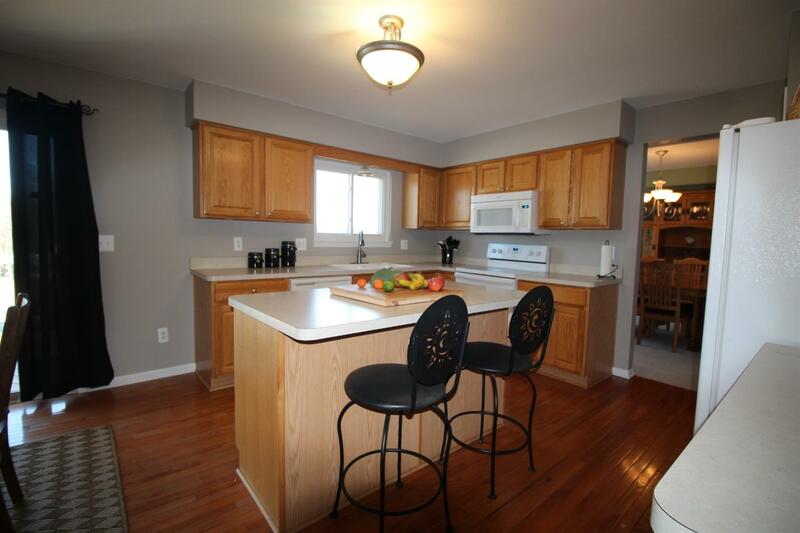 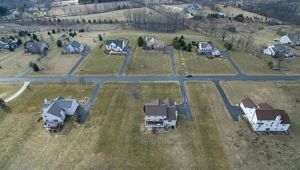 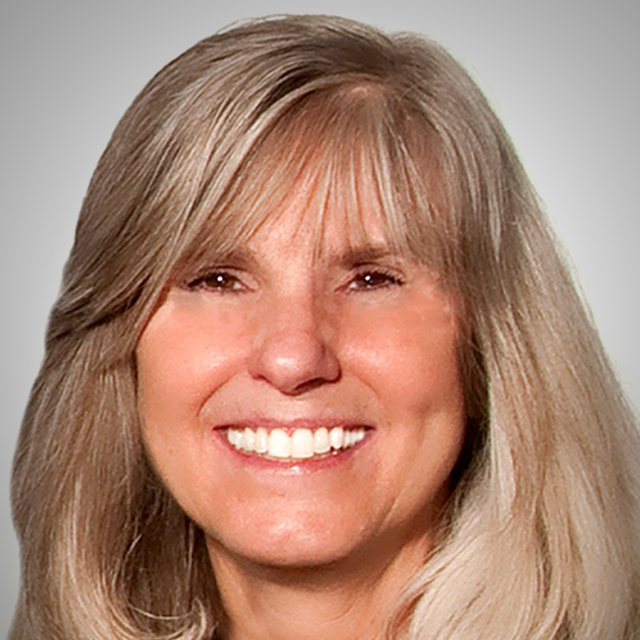 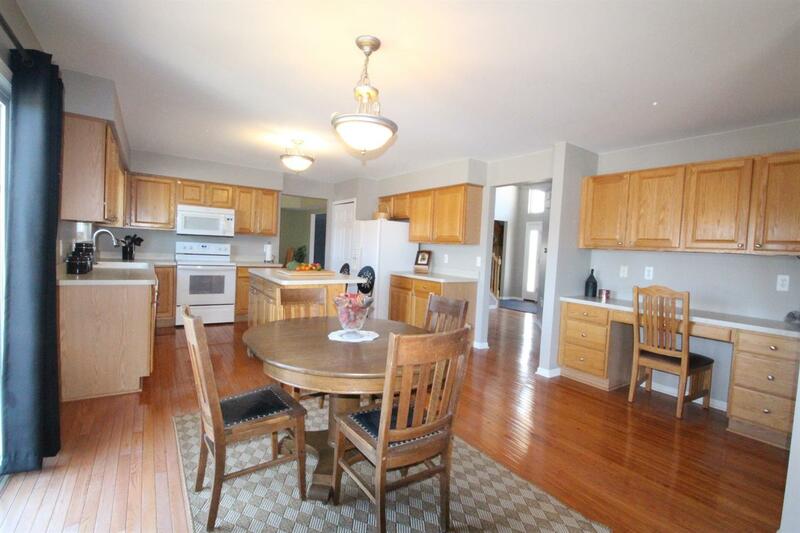 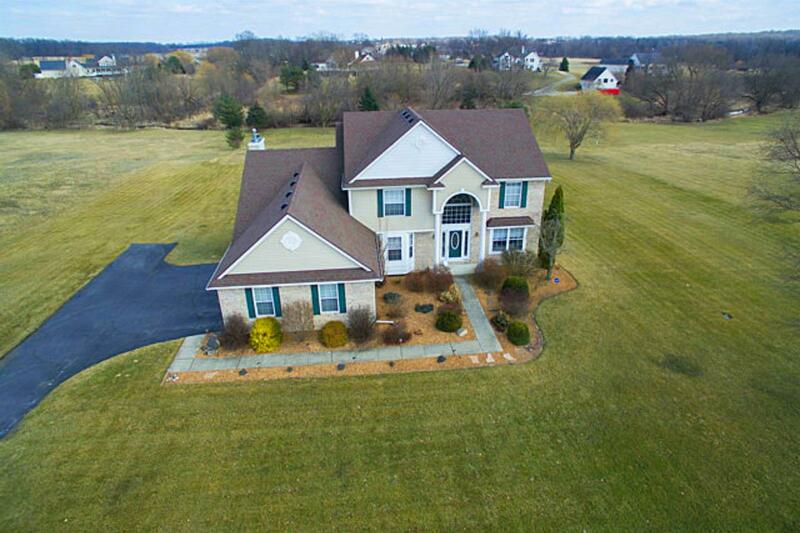 Wonderful home in award winning Dexter School District for those seeking peace and nature. 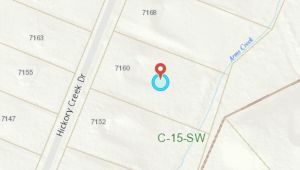 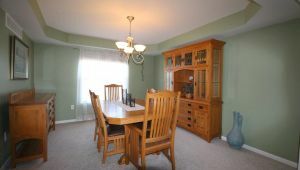 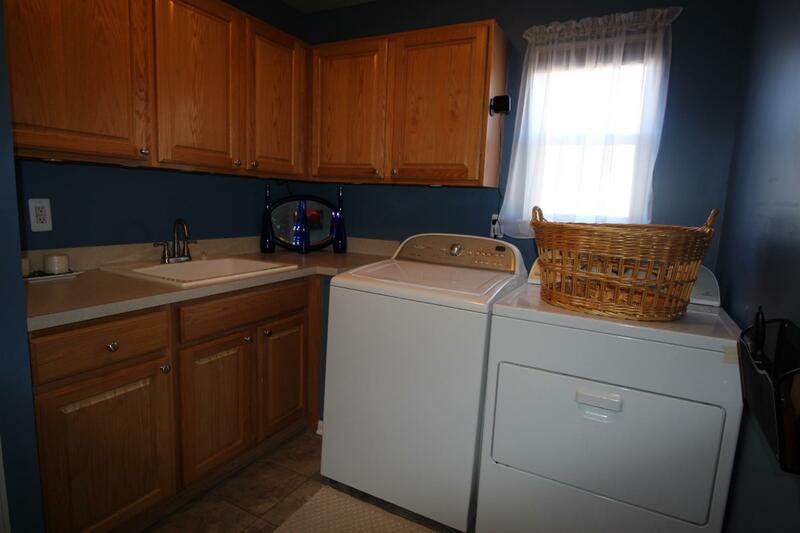 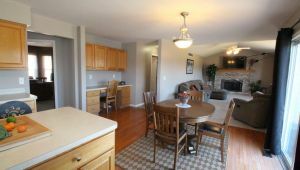 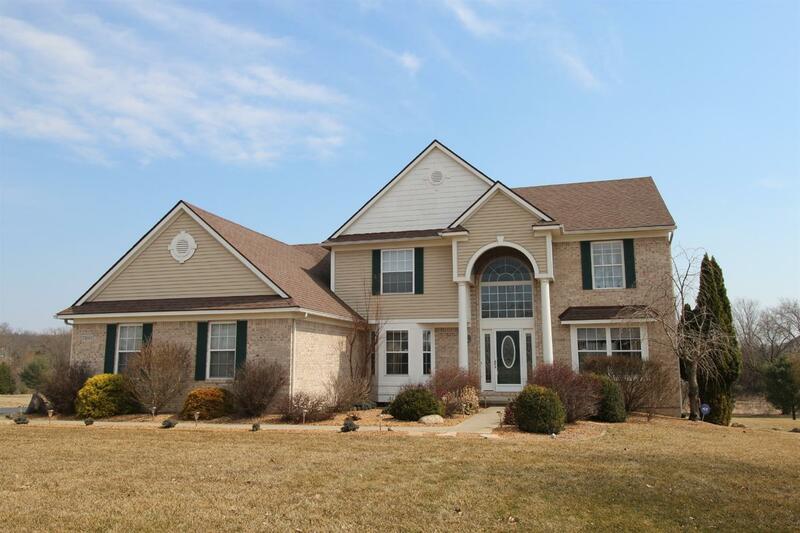 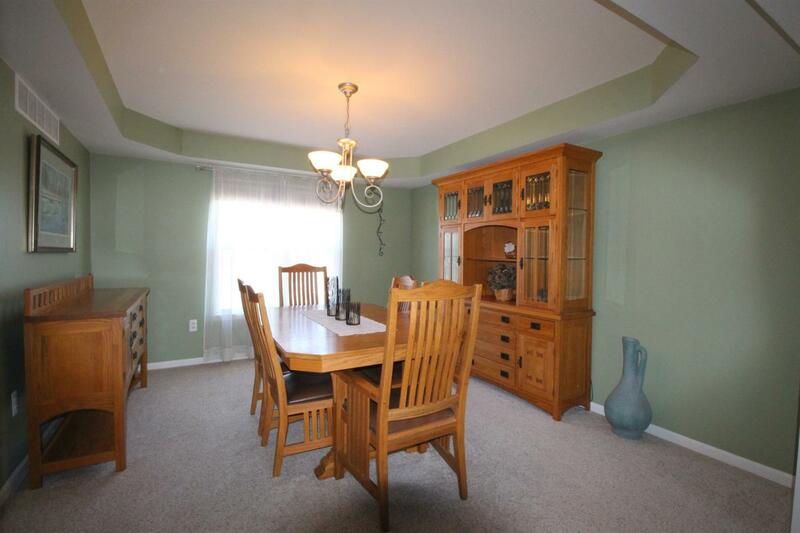 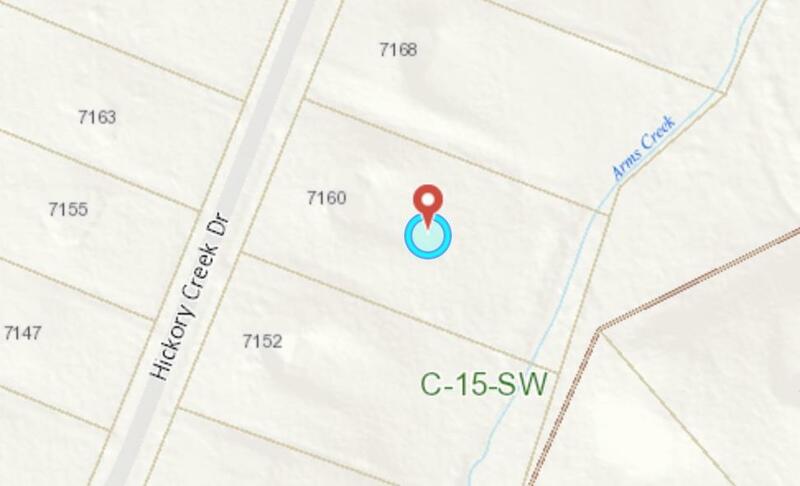 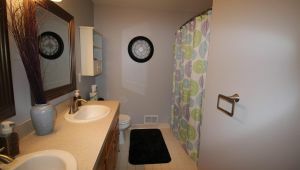 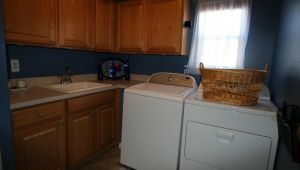 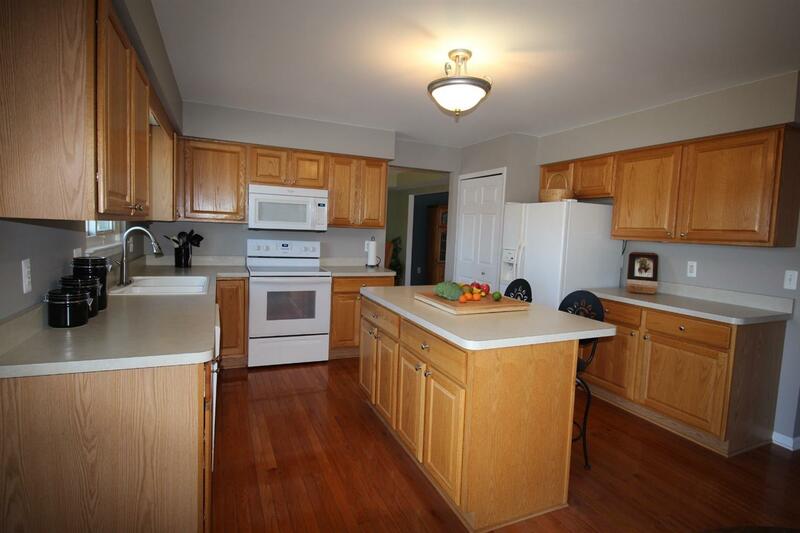 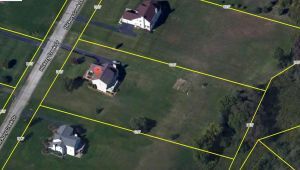 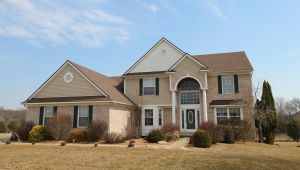 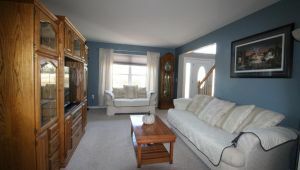 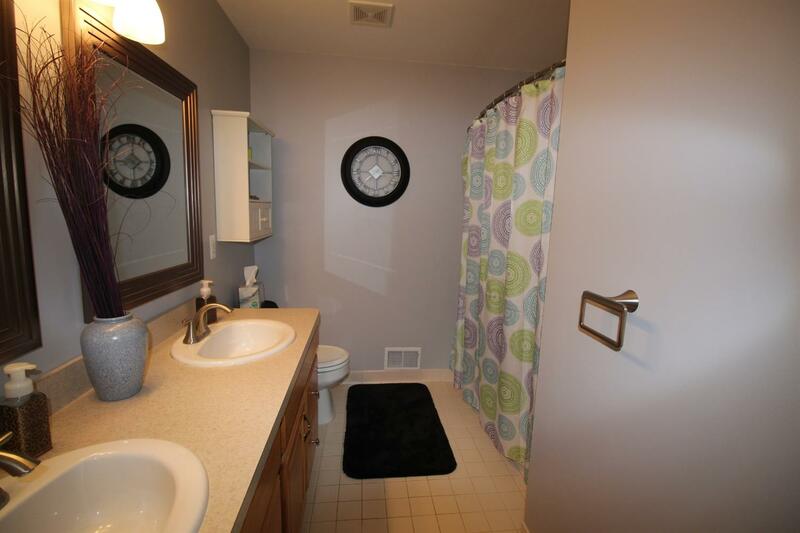 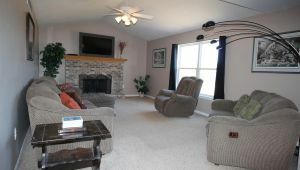 Great location in the Hickory Creek neighborhood which is a few minutes from US-23 and 15 minutes to Ann Arbor. 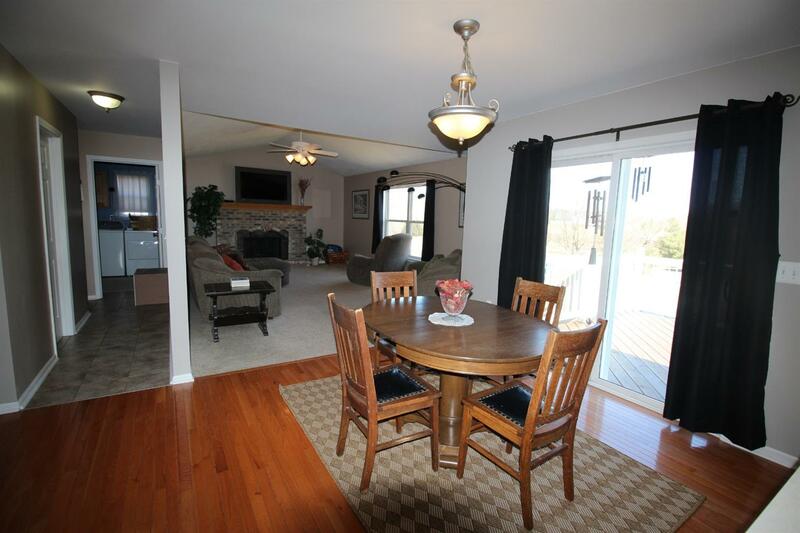 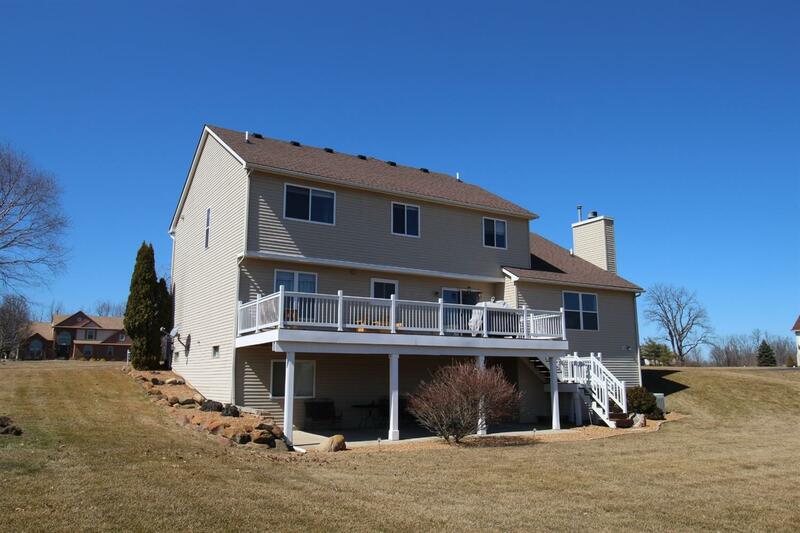 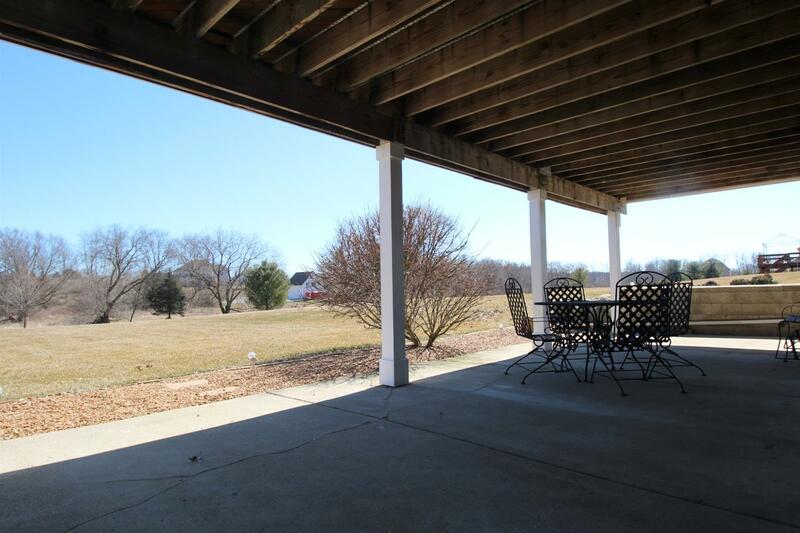 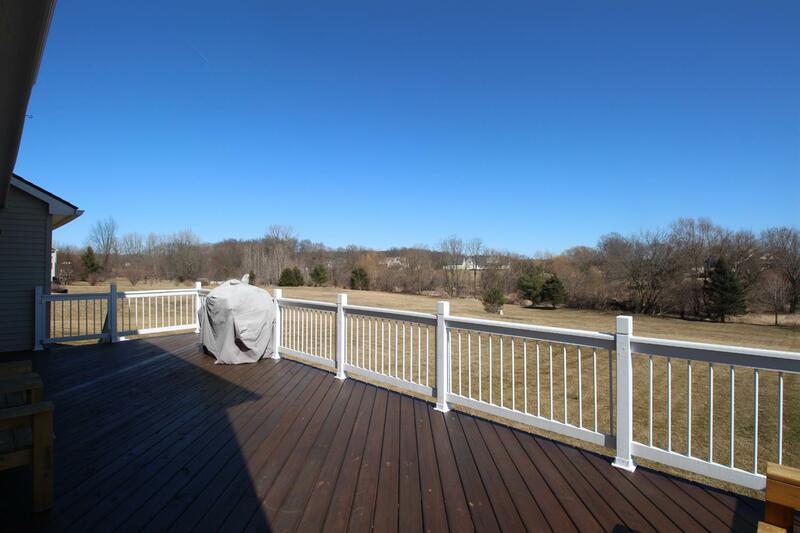 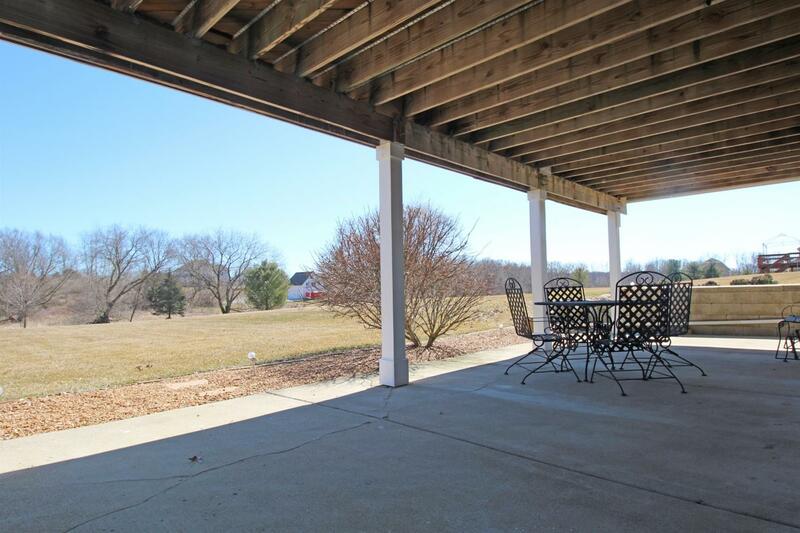 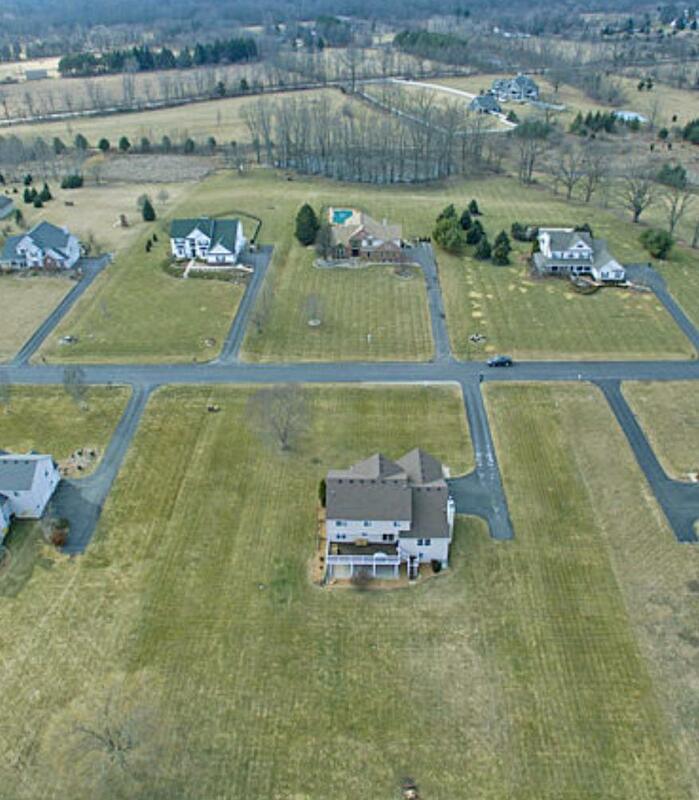 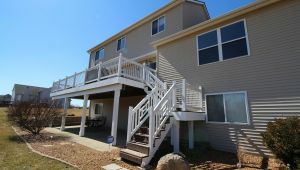 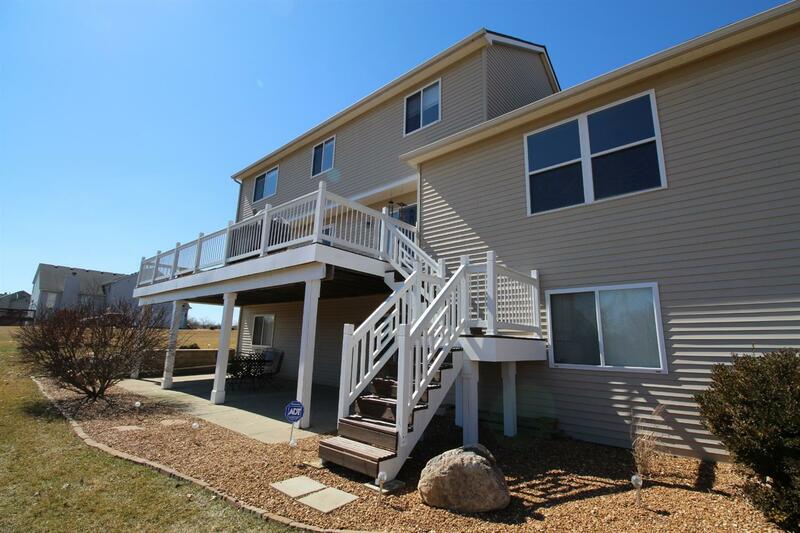 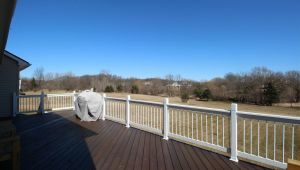 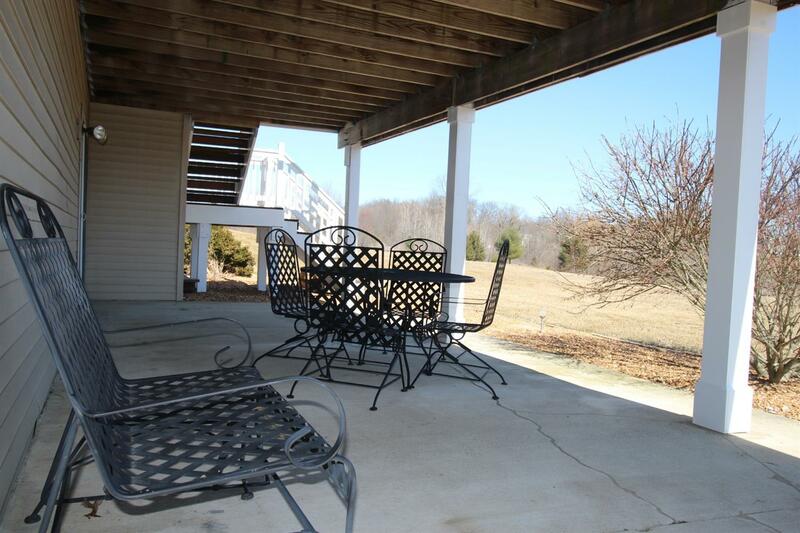 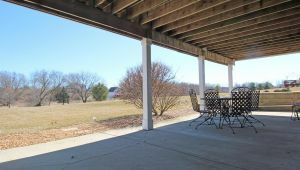 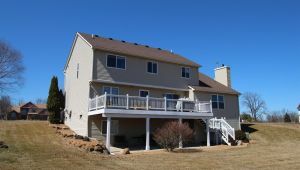 Large deck offers scenic views of Arms Creek that runs through the rear of the 2 Acre yard. 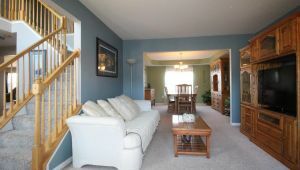 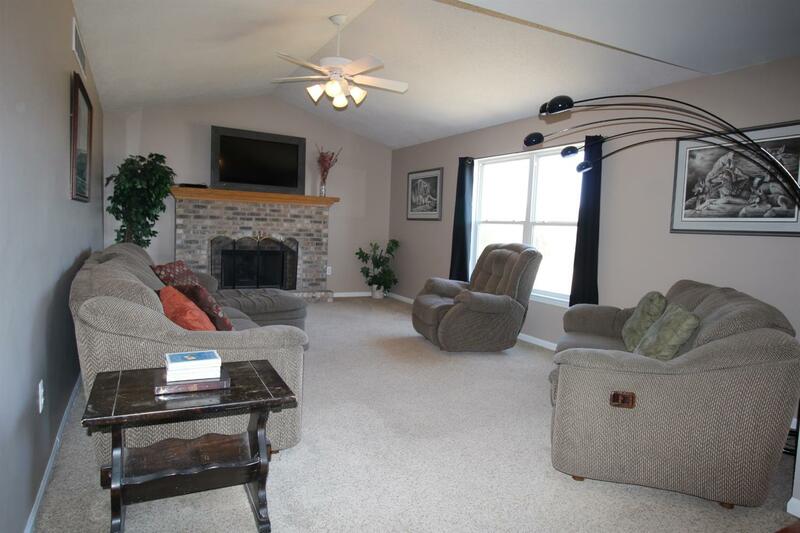 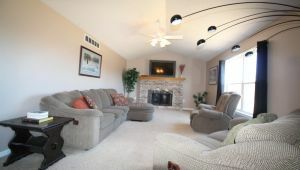 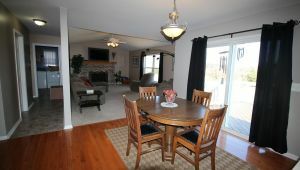 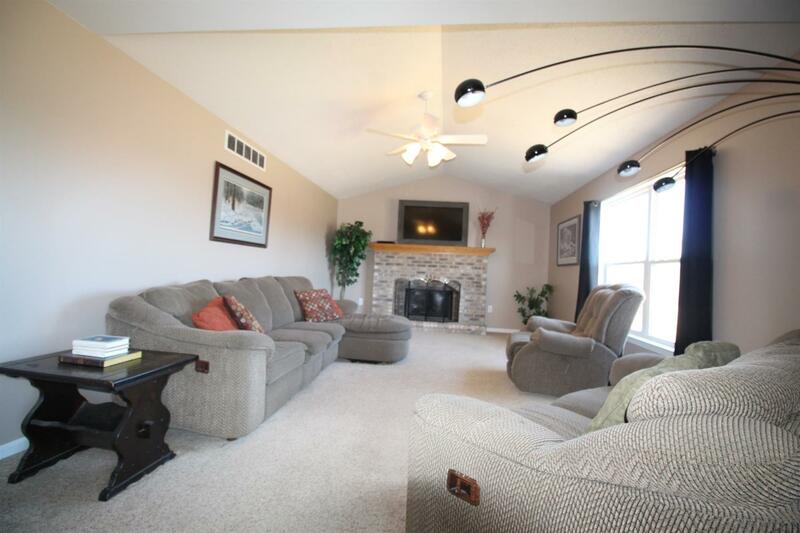 Relax in the Great Room w cathedral ceiling & fireplace which can be used as gas or wood-burning. 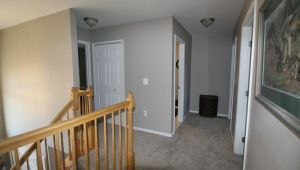 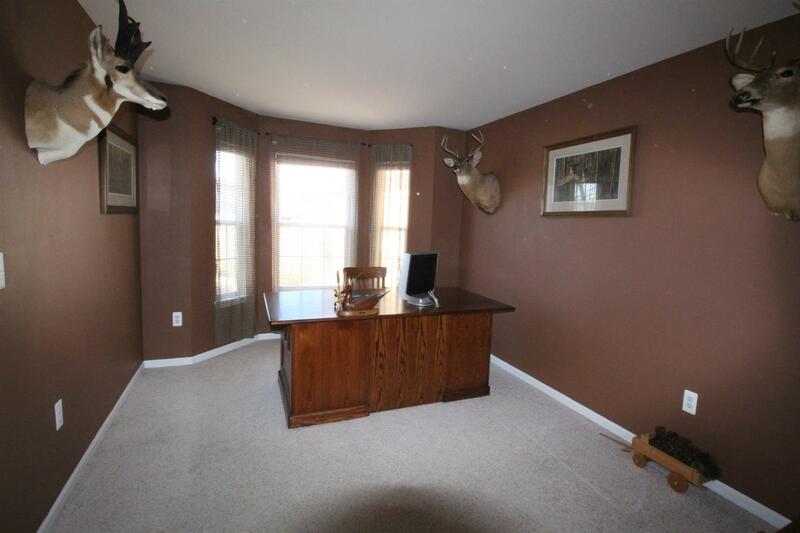 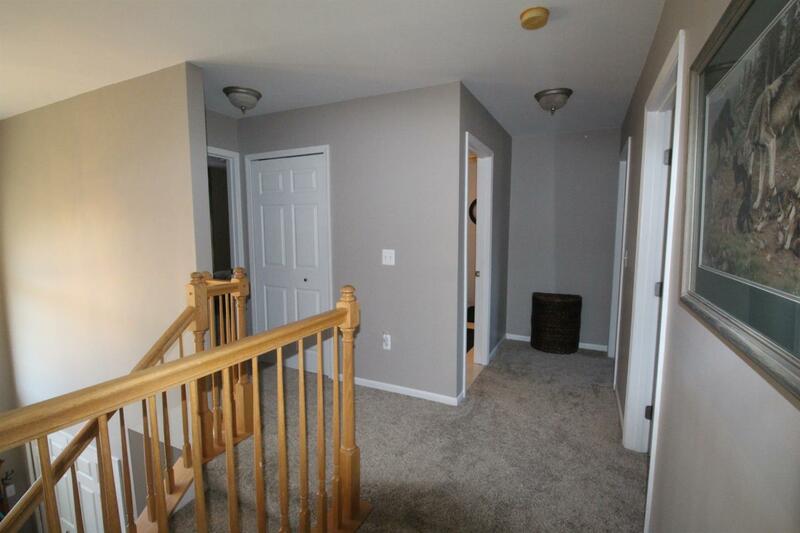 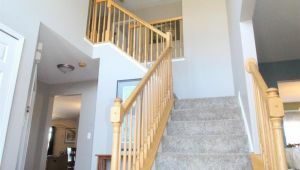 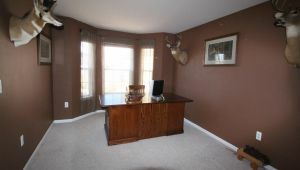 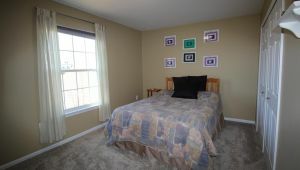 Additional entry level rooms include Formal dining, living, and large den . 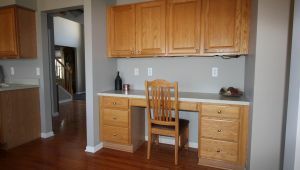 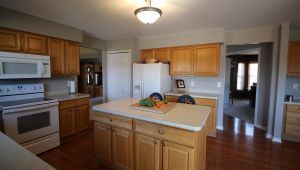 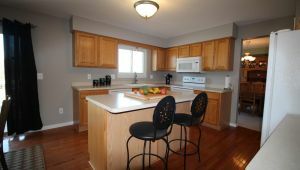 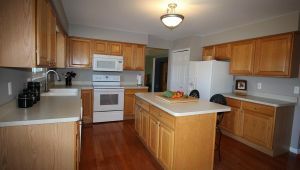 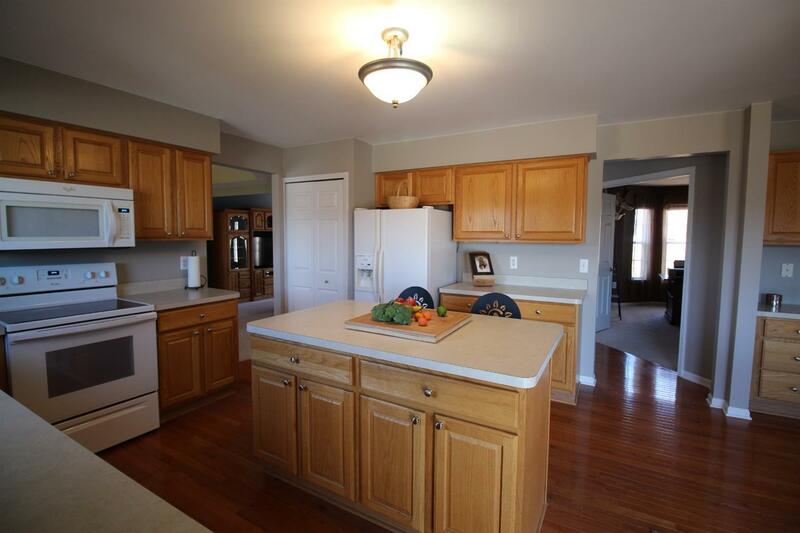 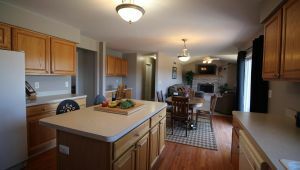 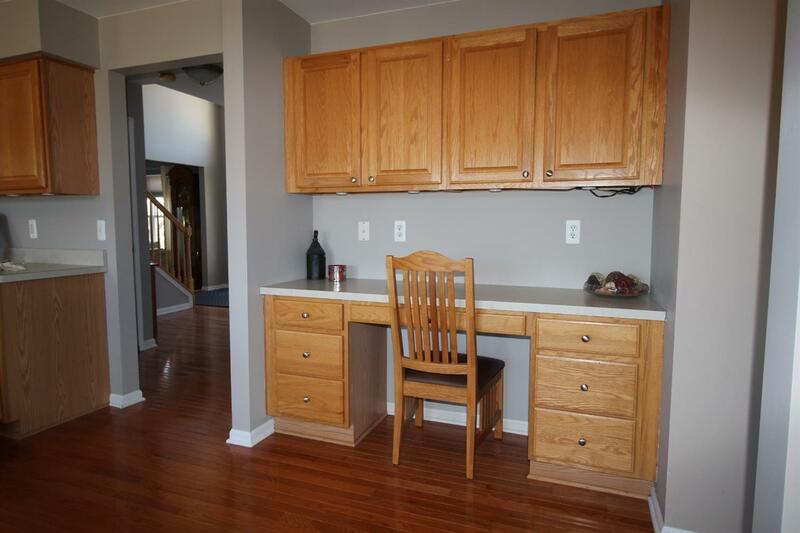 Spacious kitchen with ample counter space, island seating, and large desk area – perfect for homework or even more counter space. 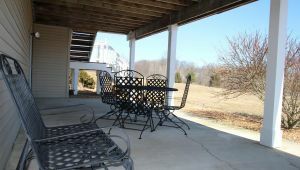 The eating area is bright and sunny with a sliding door to the deck. 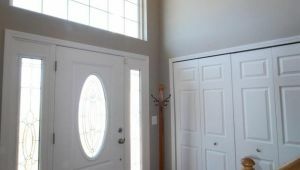 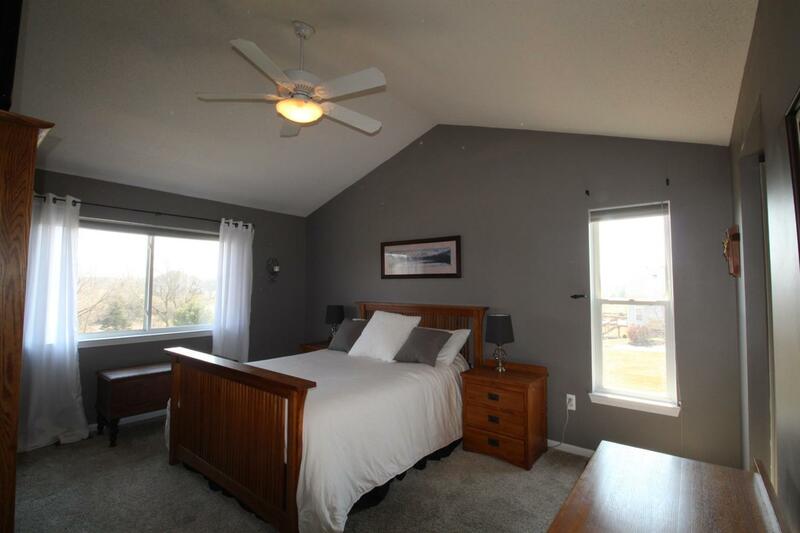 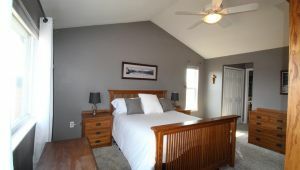 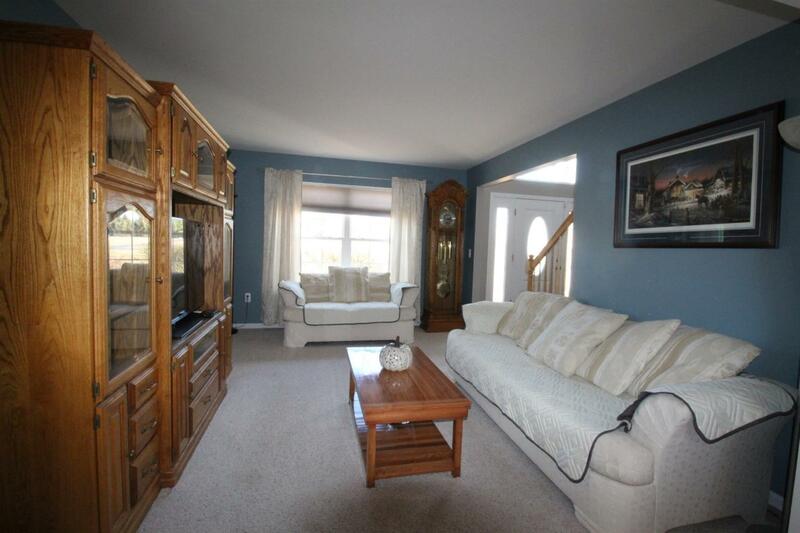 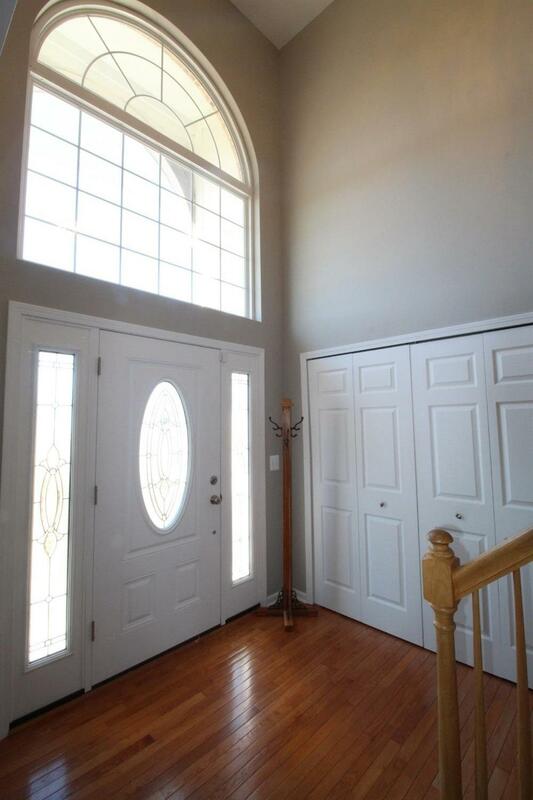 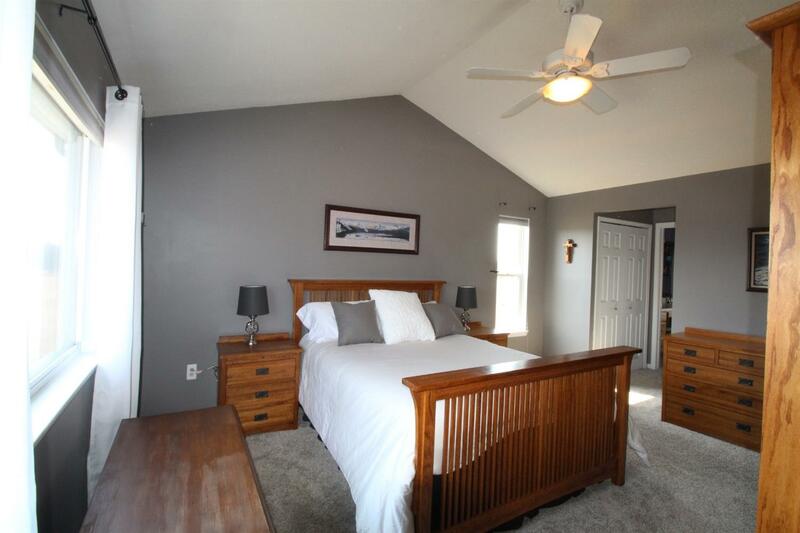 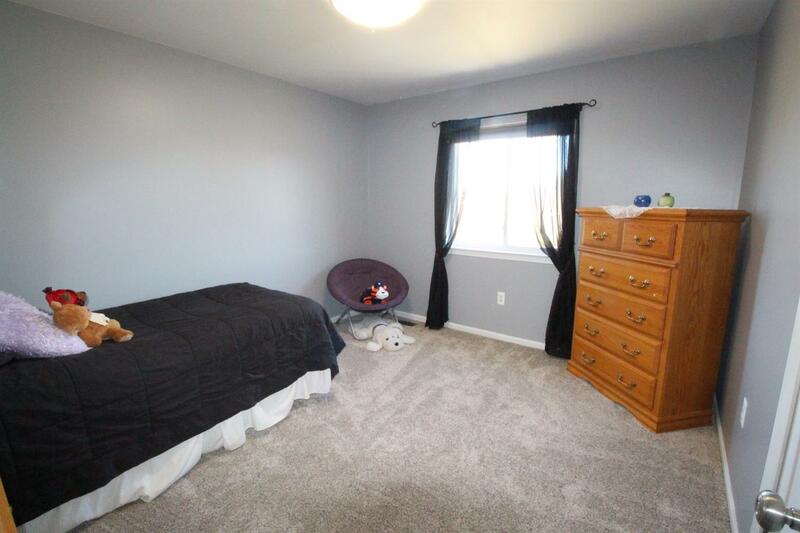 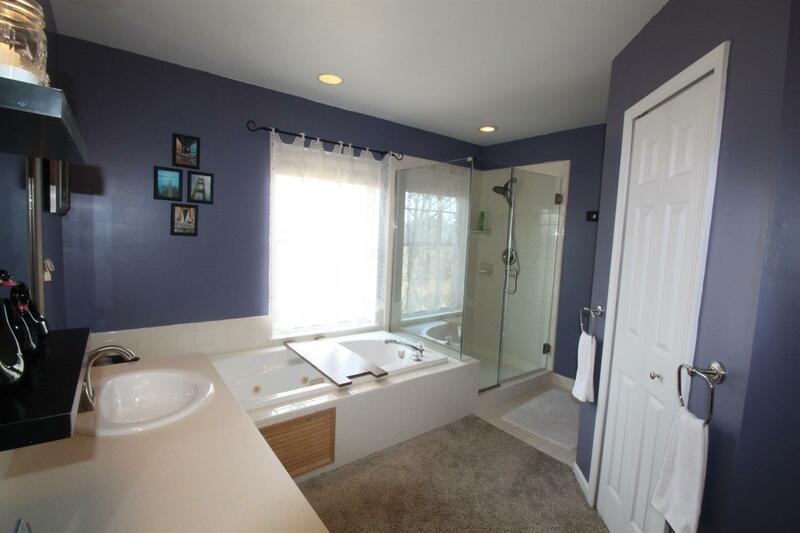 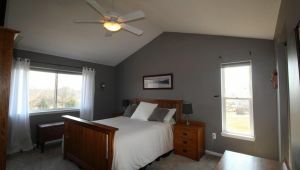 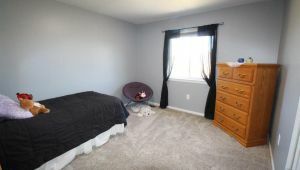 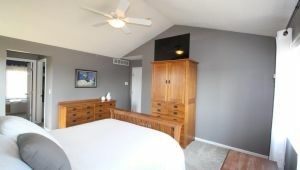 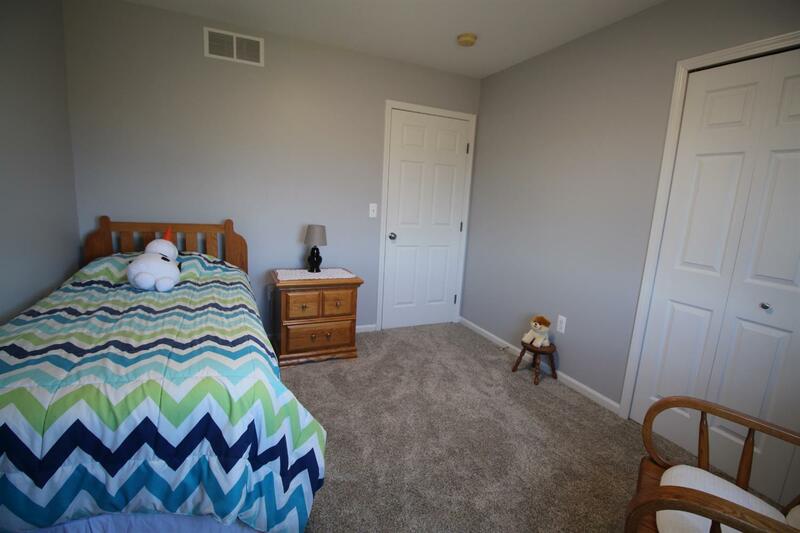 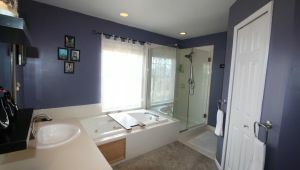 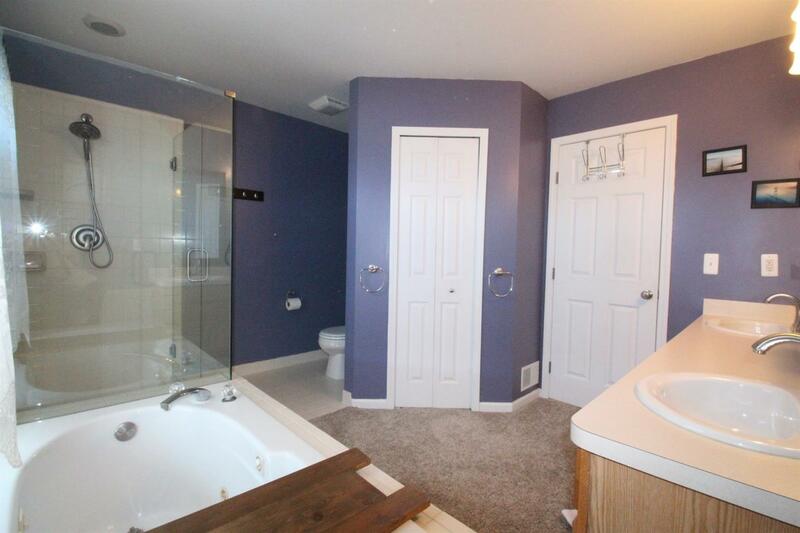 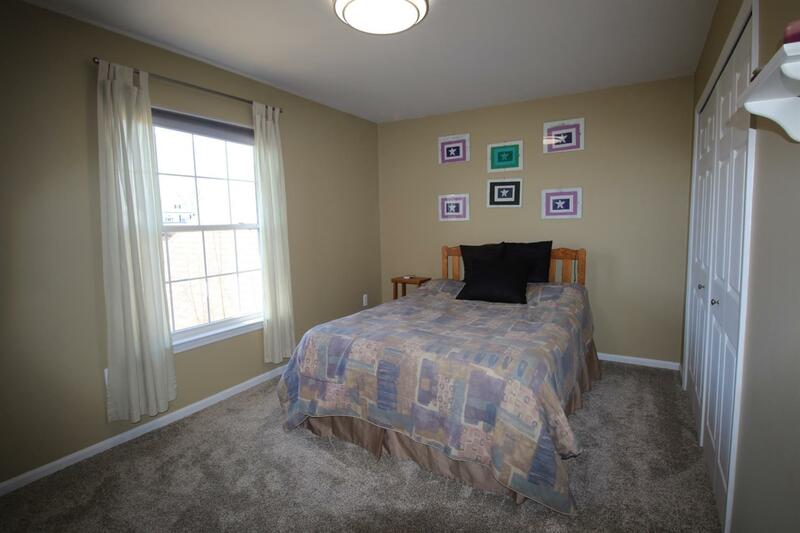 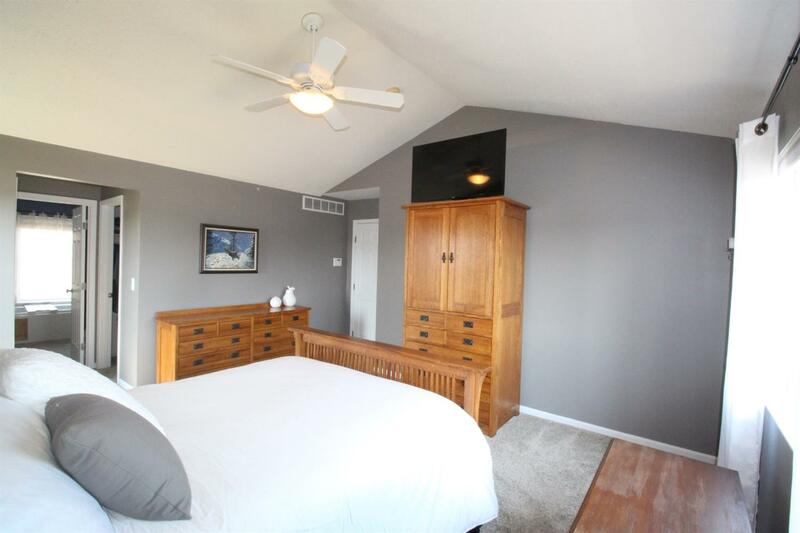 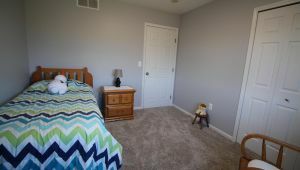 Master Suite with cathedral ceiling, large walk in closet and roomy master bath. 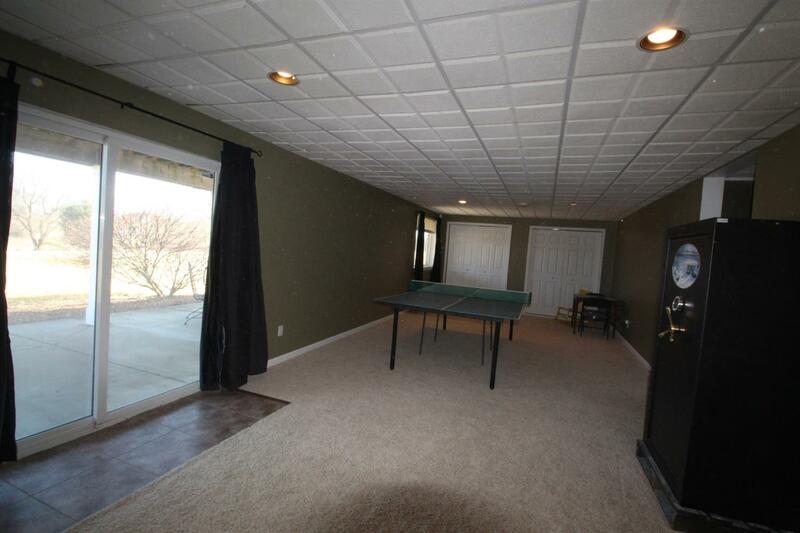 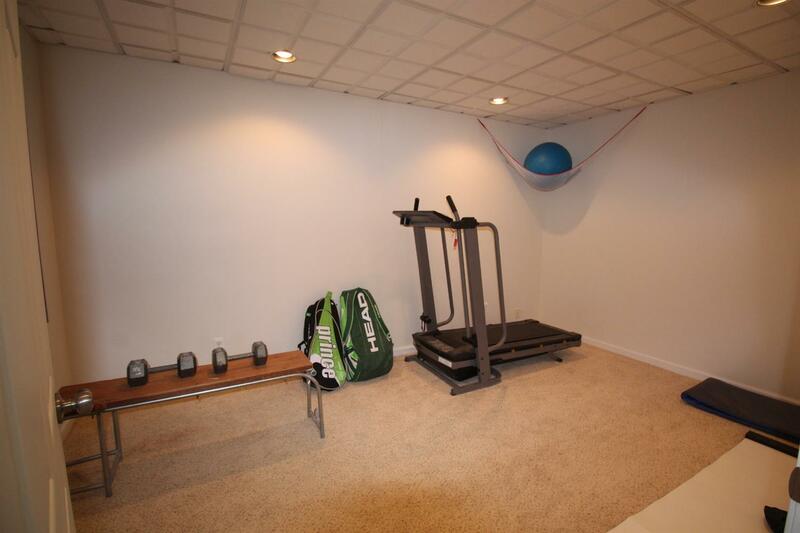 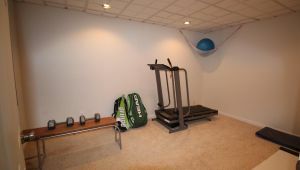 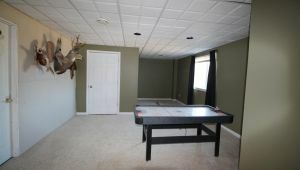 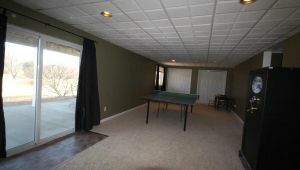 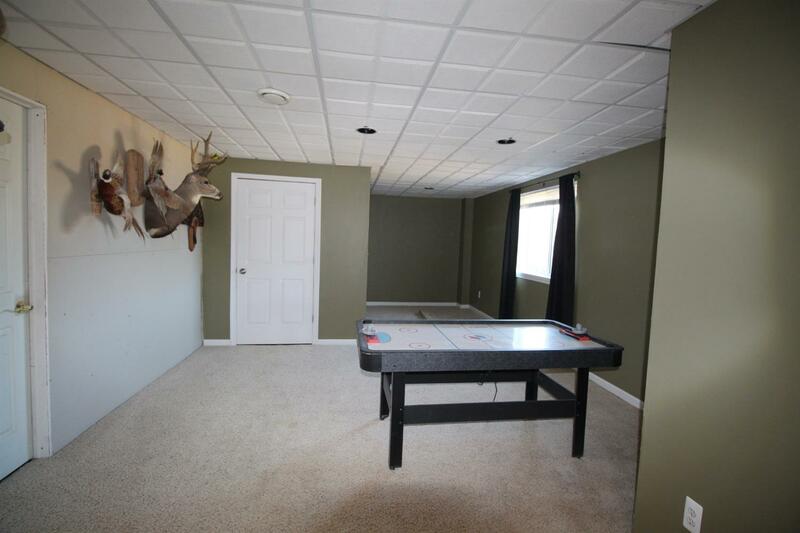 Finished Walk-out Basement adds additional spaces with Gym/Workout room, workshop, large 51′ x 13′ rec area with sliding door to covered patio. 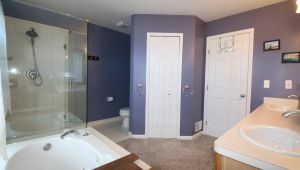 Currently a temporary wall conceals the storage area that contains the bathroom plumbing – ready for you to add that additional bath. 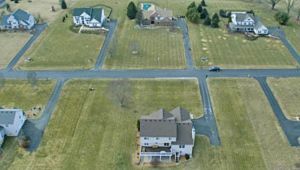 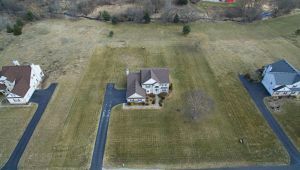 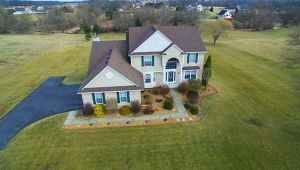 Hardwood Floors, sprinkler system, Invisible Fence, 3 car garage and paved road round out the extra features in this fabulous home.